We are affiliated with Interstate Rental a full service rental company. 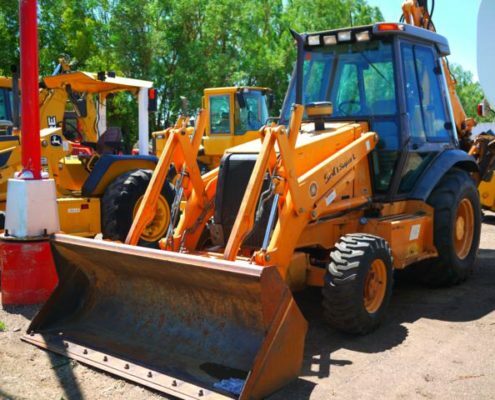 Together we have a complete line of construction equipment, industrial equipment, backhoes, tools, yard maintenance equipment, supplies and much more! We are able to rent virtually anything you need to get your job done. Call Interstate Rental for pricing and availability at (303)485-5600.